The spacious Builder Floor at Archstone Realtors 1 comes with many modern amenities including . The Builder Floor size starts from 3000 sq ft. Sector 32 is well-connected to other parts of city by road, which passes through the heart of this suburb. Prominent shopping malls, movie theatres, school, and hospitals are present in proximity of this residential project. 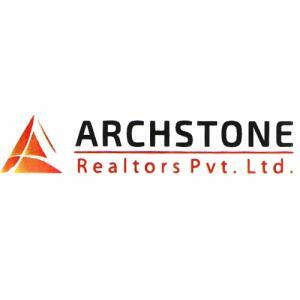 Archstone Realtors Pvt. Ltd. has recently forayed into the realm of Real Estate. With a highly enterprising team, this group is set to make waves in the Real Estate circuit with their dynamic ideas, innovative concepts, breakthrough techniques and premium quality work. Their focus is on delivering edifices that remain in the annals of history as structures that are highly noteworthy. With a strong background of ethics and values, this group has carved its business down to perfection and is rearing to exercise their talent and knowledge in the volatile domain. They have plans to bring customer spaces that revolutionize living with exquisite services at affordable rates so that no one is left out of an incredible experience. Set with their sky high vision, this group is sure to go places.